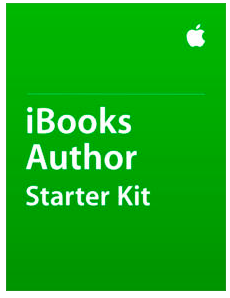 How To Make an eBook with iBooks Author Tutorial: https://www.raywenderlich.com/32493/how-to-make-an-ebook-with-ibooks-author-tutorial Welcome to iBooks Author Training: Your one stop shop for all things iBooks Author related. Free training.... , well enough of it is free anyway!! ​They say everyone has a book inside them but the dream of becoming a best selling author has, for most people, remained a dream. Until now. Now anyone can create, publish and sell their own ebook. All you need is an idea and a copy of iBooks Author. What Does The Training Cover?